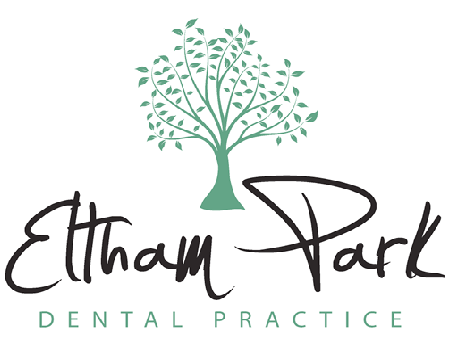 Eltham Park Dental Practice provides a friendly and modern dental service in the heart of Eltham Park, South London. The practice was established in 1974 with a philosophy of providing the highest standards of dentistry to our local community. We provide a full range of dental techniques in a friendly yet efficient environment.